So I know this one sounds weird and out there. Stick with me because this is worth a taste. This is basically like a vermouth. 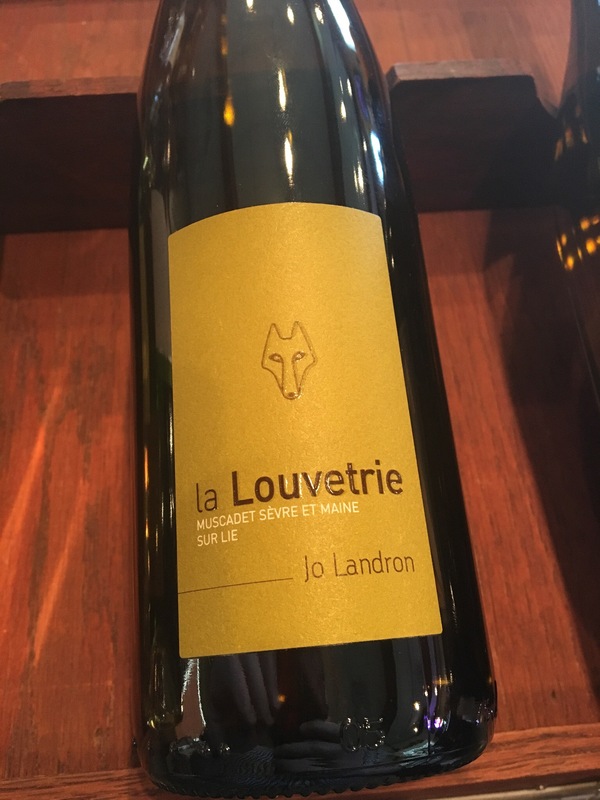 It has a Chenin Blanc based fortified wine with 32 different botanicals from South Africa. Chenin Blanc is one of the largest produced wines coming out of the region. It sometimes goes by the name Steen. 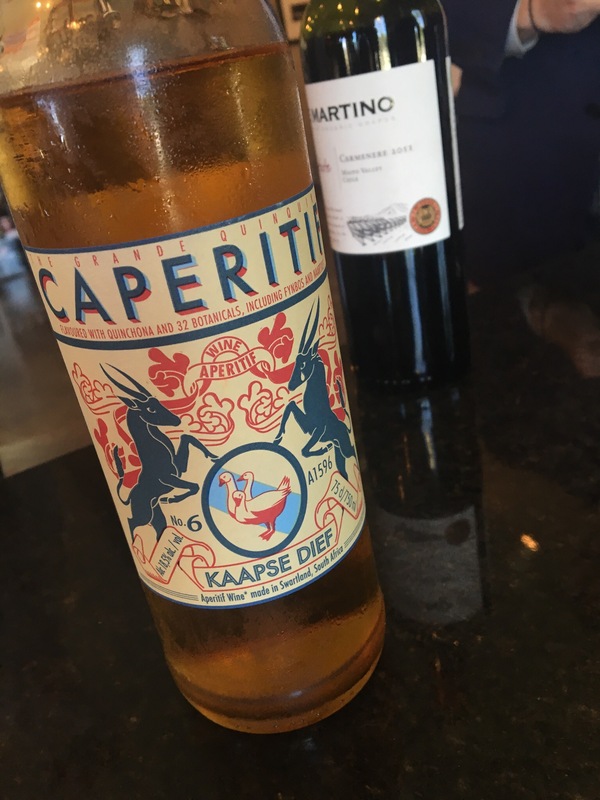 Caperitif is an amazing aperitif on it’s own with a twist of orange or lemon. BUT, it makes a great cocktail. Try it with a barrel aged gin. This winery makes some serious wines that are crazy fun. My first introduction to Erna Schein was their Saint Fumee red blend. It, exactly like Frontman, has an incredibly gorgeous label. Frontman is a right bank Bordeaux style blend with Merlot dominating. Lots of depth and density. Black and blue fruit on the nose with some dark chocolate. Blackberry and blueberry with some spicy oak in the palate. Medium acidity and medium tannins with a velvety finish. All this make Frontman seem unapproachable to a novice wine drinker. I think this is actually a great special occasion wine for the amateurs that cane really cultivate an appreciation for nicer wines. It’s not cheap, but it’s totally worth it. Sorry I don’t have a photo of this, I end up finishing them before I can snap a photo. I got this one from the Great Raft Brewing site. It’s no secret that I love GRB. This is probably one of my favorites that they do. I think the new recipe perfects the beer. 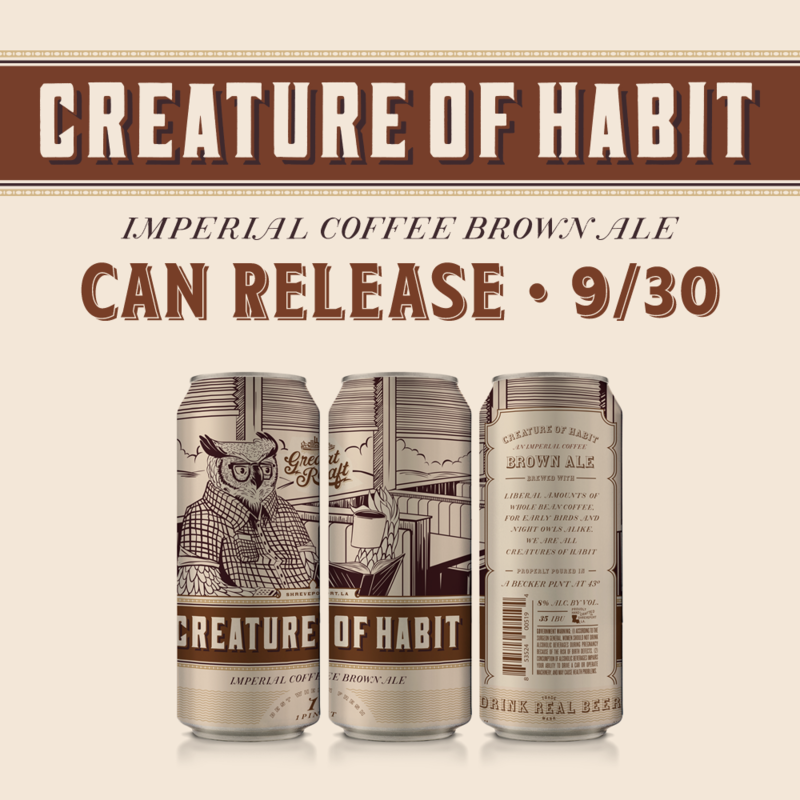 Brewed with locally roasted coffee beans, the new recipe increased the alcohol content. It’s got some great roasted coffee note, nice maltiness, and a silky finish. I don’t think I’m off base by saying this is a killer breakfast beer. I have to confess, I didn’t find this wine. My colleague, Mario, introduced this wine to me at a South American wine dinner of all things. This is a fortified dessert wine and man, it’s uhh-mazing. There’s a little of forest floor/decay on the nose. I know this sounds off putting but it really balances out the heavy caramel, candied sweetness. It was served with crepes with a dulce de leche sauce. Absolutely divine pairing. Tyler, Texas is only two hours away from us yet it seems like I am constantly being introduced to new things that draw parallels with our very own Shreveport-Bossier City. They have a growing downtown scene, some incredible food, and even a couple of breweries. And that’s what I’m here to talk about. Beers, breweries, Tyler. One Saturday I went on a trip with several other media folks to see what the buzz was about. 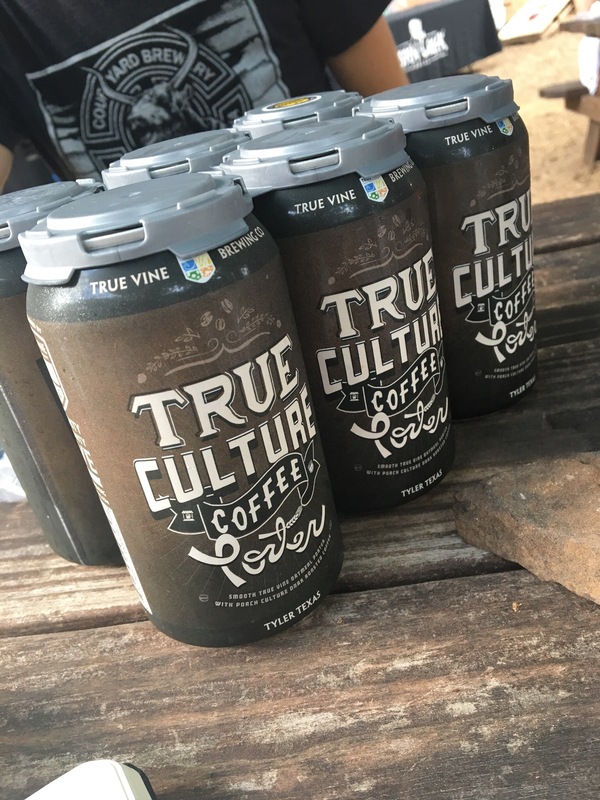 We visited two breweries: True Vine Brewing Co. and ETX Brewing Co. I was really excited because I’d never knowingly had anything from these breweries and I’m always one to try something new. So first stop was True Vine. 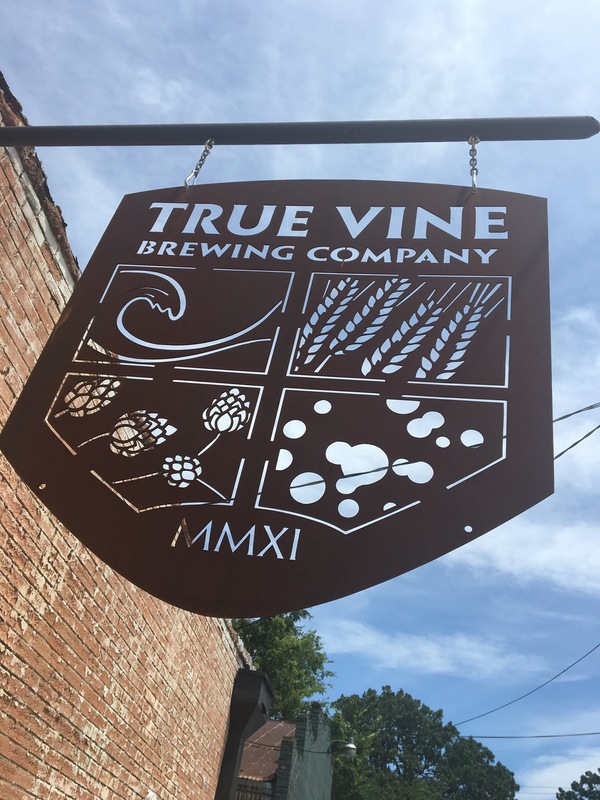 Based on appearance alone, True Vine is all about the beer. Their brewery looks like it was an old garage on an industrial strip. They’ve created a distinct “backyard” vibe with a stage for musical acts, picnic tables, and even have trees for you to hang your hammocks on. I immediately felt at home. I went in looking for the restroom, since I overly hydrated on the ride, and bumped into Ryan Dixon. 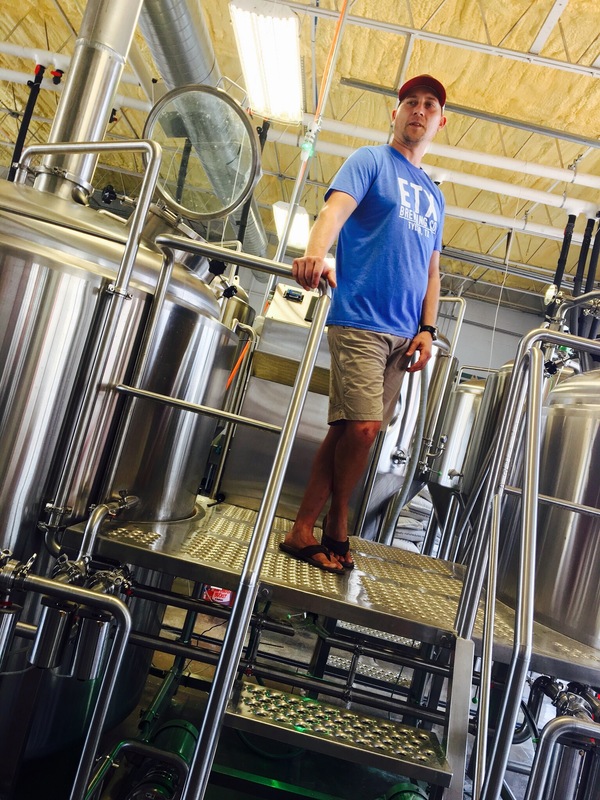 He is a co-founder and a former home brewer turned pro. He seemed super excited to see us and was extremely welcoming. Ryan Dixon, Co-founder, talking with passion about inspiration, art, and beer. After we all got settled and had beer in our hands, we were treated to a delicious meal from Aspen Grill(also in Tyler). Each course was paired with a True Vine beer and a menu item regular available at Aspen Grill. 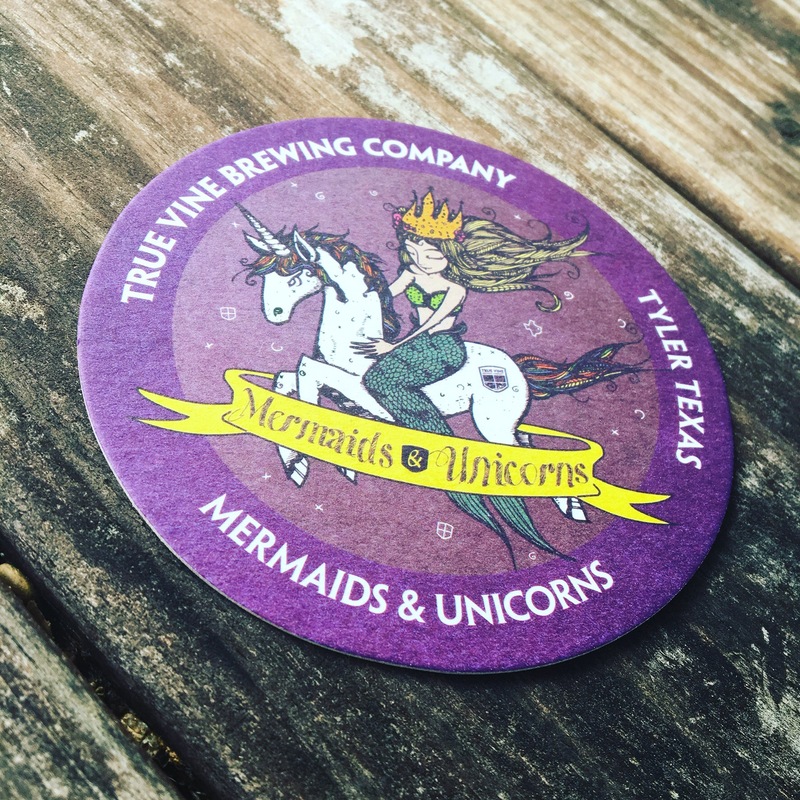 My favorite beer, which happens to be East Texas’ favorite True Vine beer, was the Mermaids & Unicorns Mythical Blonde. It was a super crushable beer with low IBUs(20) that was clean, slightly citrusy with a little bit of yeast and honey on the nose. The pairing was A+ with the Pow-Wow Shrimp. My other favorite beers were the Bon Hefe Wheat, the Round Table English Style Amber, and True Culture Oatmeal Porter. Bon Hefe is a great beer to introduce a non raft drinker to because its not hoppy or bitter. It’s slightly fruity, light bodied, and very clean. Round Table is a solid Amber. I say that because over the last couple years, I’ve had some really underwhelming amber or munich style beers. Round Table hit every flavor profile I was looking for and did it with grace. Caramel, toasty, and malty with a medium body. The True Culture is made by infusing cold brew coffee from neighbors Porch Culture Coffee. This is a fall seasonal brew that I highly suggest you snatching up when you see it. I know I’m going to make the drive to Tyler for a sixer once fall hits. Over all, the crew at True Vine is really committed to “make Tyler a better place with craft beer.” You can tell that to be true because of Ryan’s passion and commitment to his craft. I really enjoyed my visit and am excited to go back. 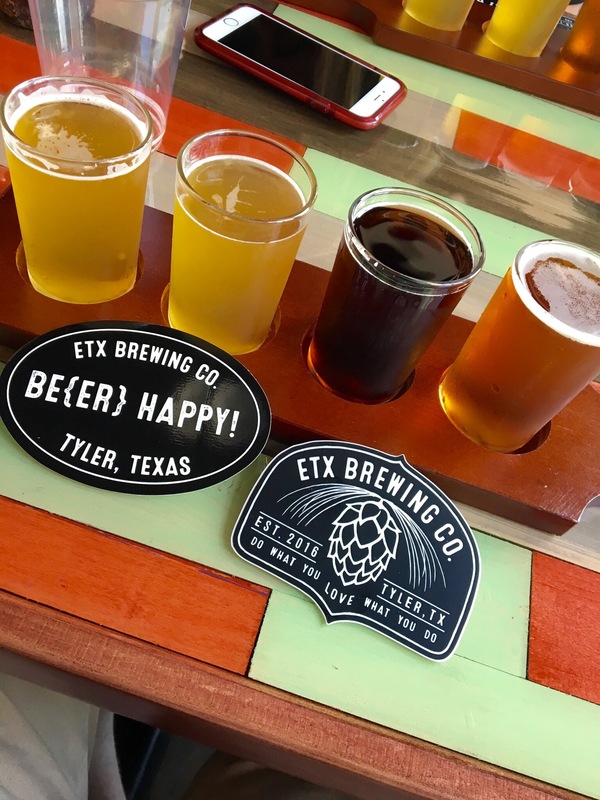 Our second brewery stop was in downtown Tyler with ETX Brewing. As soon as we got there, you could tell there was a lot going on. A food truck was backing into some prime real estate in front of the brewery and there were people walking all over the side walks on our side of and the other side of the street. I’m already impressed with the downtown vibes. The building is night and day different from True Vine. The building actually used to be a oil change place which I think creates a really great, causal vibe for it’s customers. There is a bar inside that serves as a filling station for everything they have available. It’s indoor seating is a hair larger than True Vine. 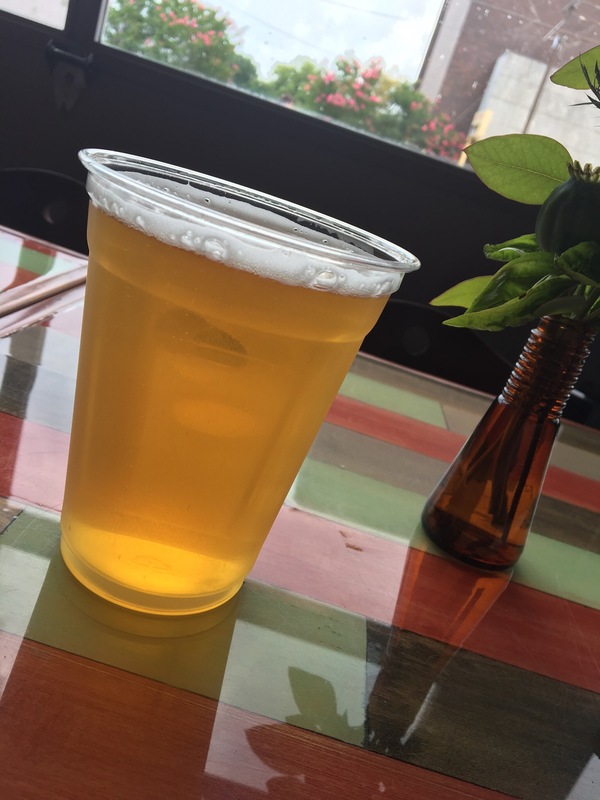 I was greeted upon arrival to ETX Brewing with a ice cold pint of Brickstreet Blonde. Aside from the building, the beer right? ETX has an extensive line of brews that are available. Their flagships are Brickstreet Blonde, Hitching Post, 1847 IPA and Red House Wheat. 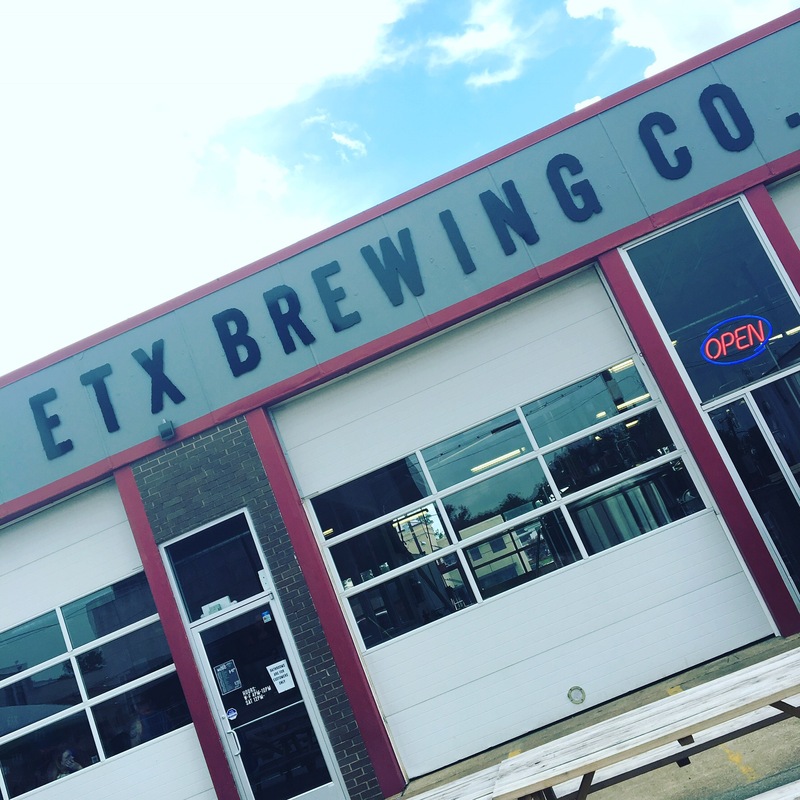 With a lot of self imposed effort on staying ahead of the game and to always be creating, ETX brews a new beer each week. That is a commitment. I got a flight of beers that I could choose. I landed on Brickstreet Blonde, the Double Dry Hopped Brickstreet, 1847 IPA, and Root Beer. I did say Root Beer. I was blown away by the consideration for families since children are allowed to be there. It says a lot to offer something like and to take the time to make it on site. Kudos to ETX for that. The Brickstreet Blonde(Flagship) was my favorite of the day. There were multiple versions of the Brickstreet(Passion Fruit infused as well as the 2x dry hopped mentioned earlier) on the menu meaning they are very happy with the recipe and enjoy playing with it. It is also their most popular beer. The Brickstreet Blonde stood out to me from all the beers I had. Little citrus notes and a hop balance make this a great beer to drink while your figuring out what to drink next. Can’t go wrong with that. There was a warm(not only from the 193 degree heat) vibe radiating from patrons and employees alike. You can see the downtown culture thriving in this building. Come to find out, the owners were the first business to commit to the downtown location and more business owners followed suit. Now, next to the brewery there is a pretty cool record shop, a boutique retail shop that sells local goods(cloths, artwork, soaps, etc. ), and a coffee shop. There was even a trio of talented young musicians set up outside the record shop providing music for the whole block. I think the culture that ETX has created with it’s beer is also mirrored in the downtown vibe. It’s only the beginning. Brian, co-owner and brewer) even says they haven’t gotten crazy with their beers because they are introducing people to craft beer everyday. This is a common tactic a lot of breweries use when people aren’t used to having a local brewery. Seasoned craft beer drinkers can get their fix and the brews will remain approachable to the novice. 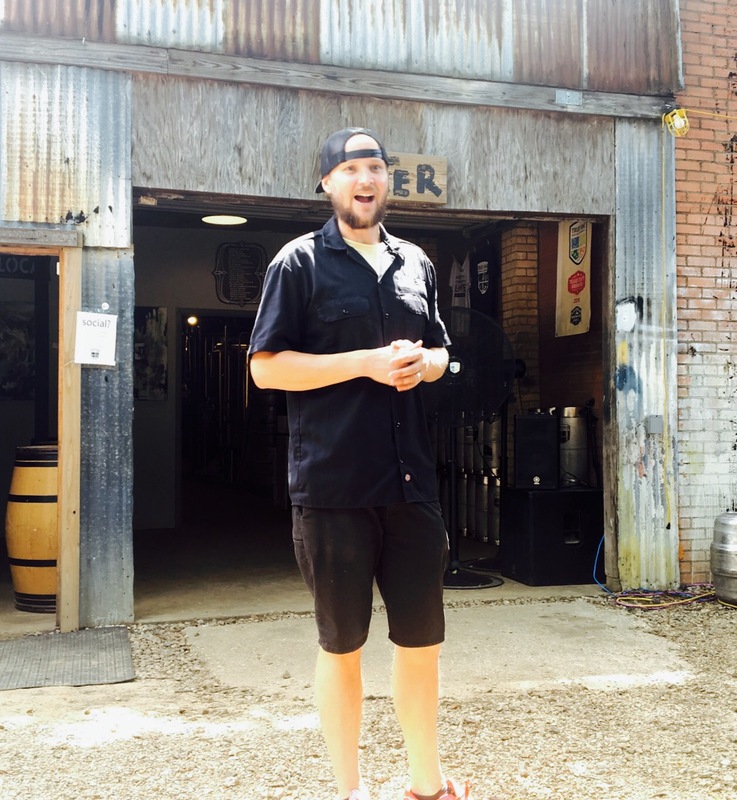 Add these two breweries to what Keipersol Winery & Distillery is doing and you literally have something for everyone in Tyler, TX. Next time you’re in town swing by either place and have a pint. I’d really like to take a second and thank both True Vine Brewing and ETX Brewing for their hospitality and their time. Great people and delicious beers. It’s always rejuvenating to meet people that are so passionate about something that you can hear it their voice. Also, a big thank you to Chris Jay with the Shreveport-Bossier Convention and Tourist Bureau and Holli Conley with Visit Tylershre for setting up this great trip. Side note: It is incredible important for people to support local business but these are very important to actually go to their breweries and support. The breweries can’t sell packaged items on site. That means only pints to drink while you are there. This can be their life blood. Who knows, you may even meet some like minded folks or find out about a local charity, artist, or event that you could love. Get out there and drink some beer. Patio pounders. I love that phrase. It describes a group of wines I am completely in love with. The phrase is in reference to a sect of crisp wines, usually white wines, that are light in body and high in acid. If that sounds weird to you, then think about lemonade. It’s light and extremely high in acidity. It’s perfect for quenching your thirst on a hot Louisiana summer day. That’s what I’m talking about. Broadbent Vihno Verde, Portugal. We just tasted this one out last week at the bottle shop and it was a huge hit. 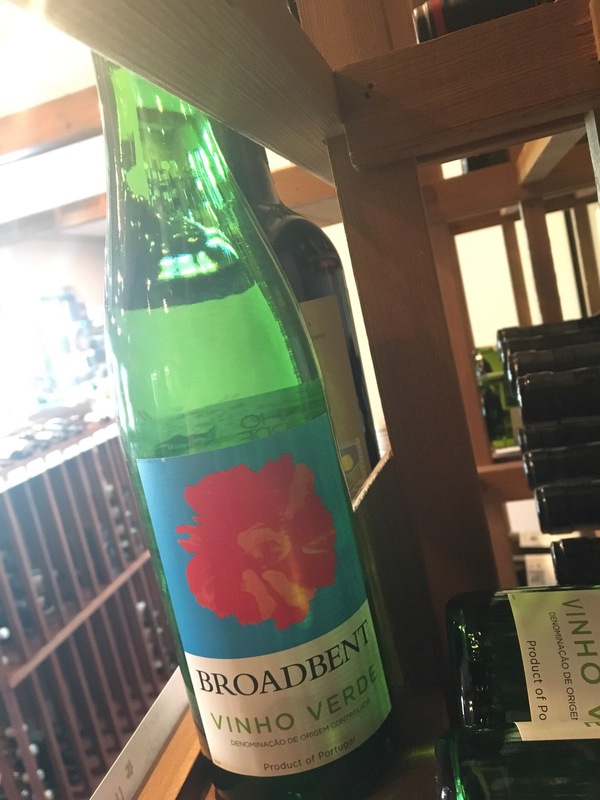 Super fresh, high acid, and just a hint of effervescence made it popular with everyone. It doesn’t have a vintage because its literally just built to drink fresh. “Vihno Verde” actually translates to “green grape.” Like young green not under-ripe green. Being $11 doesn’t hurt anything either. 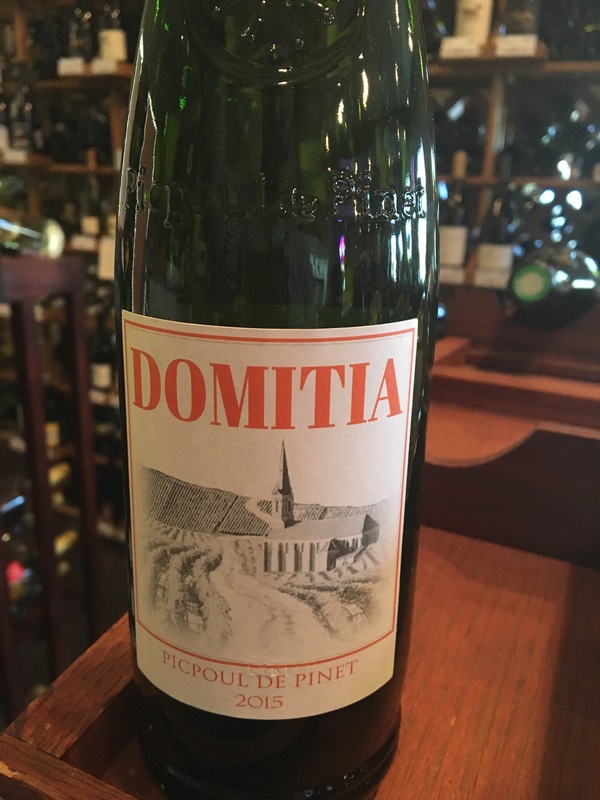 Domitia Picpoul de Pinet, Lanquedoc, France 2015. My first love in the patio pounding category. Drinks like a dream and doesn’t break the bank at $14. Zippy acidity and sharp apple-lime flavors. Perfect for Manchego or a cloth bound cheddar. These are built to be drank young so don’t be shy. These are fun wines and affordable. Try them on your favorite patio or porch while the weather is delightful. So this wine caught me way off guard. I’ve not known myself to be the biggest Oregon Pinot Noir fan. It could have been a few things that factored in but I was really impressed by this gem. The only problem was that I bought what was left in the state for the Bottle Shop and found out it won’t be available anymore. Ya win some, ya lose some. This wine is a geeky favorite of mine now. I love that it is whole clust fermentation which means the grapes weren’t destemmed. That imparts an earthy tone to what could be an overly fruity wine. To me, this wine has it all. The big plus of this purchase for us is that it was marked at a discounted rate so heck yeah, down side is the price will be higher than $24 if we are ever able to get any more. The long and short of it is that I think this a great Pinot Noir repping Oregon terrain. I has everything I’d expect and maybe a little bit extra to keep me interested. I think under $30 this is a great wine to take home and I’d be extremly satisfied paying around $60 in a restaurant. I’d be interested to taste this again in a year or so to see the effects of the whole cluster fermentation. All in all, great buy around that $30 range. Over the last couple of weeks I’ve been really working on cocktails for the new spring menu. I happen to get a slight obsession with sours because of a bartender that posted a video about about an Amaretto Sour. I’ve brought it up a couple of times to several bartenders and I always get the same disgusted look. Hey bud, if you tried to tell me you’ve been lovin’ on a drink that consists of good whiskey and crappy, processed corn syrup that is supposed to taste like chunky citrus juice; I’d look at you grossed out too. But that’s not what I’m talking about. 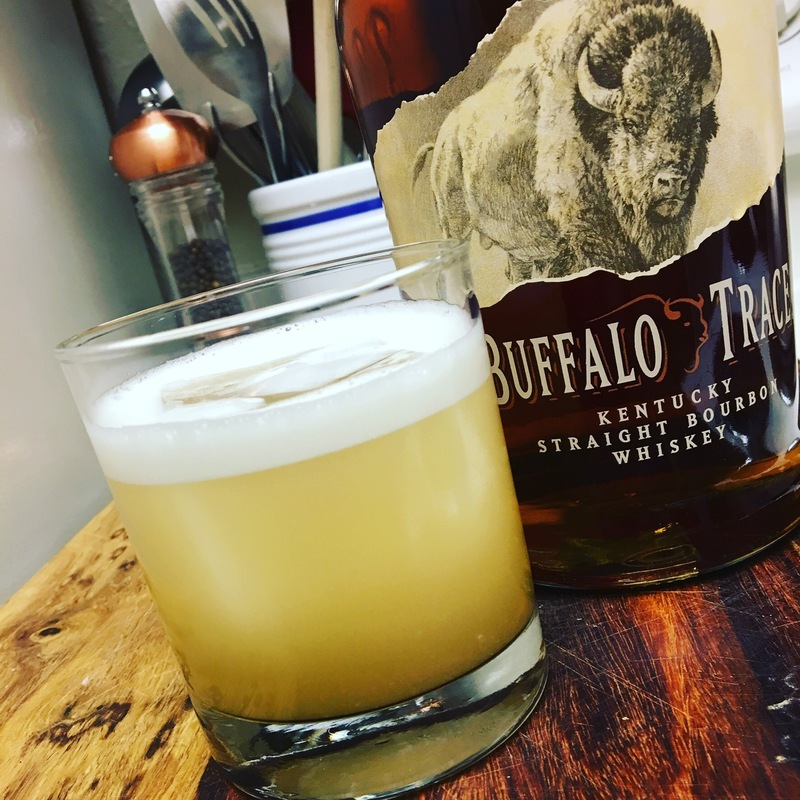 Combine your Simple Syrup, Lemon Juice, Whiskey, and egg white into a cocktail shaker. Dry shake the crap out of it(a dry shake is shaking all the ingredients with no ice. It helps to emulsify and froth up that egg white while evenly blending the other liquids)! Now, add ice to the shaker and shake till you get frost on the outside of the shaker tin. Now strain that deliciousness into a chilled old fashion glass with a large ice cube in it. The large cube slows the dilution so you get the rich, creamy texture through the whole drink. At this point you could float wine on top, add a couple dashes of your favorite bitters, or just garnish with a cherry and dive in. It’s a classic that is super easy to make and enjoy. 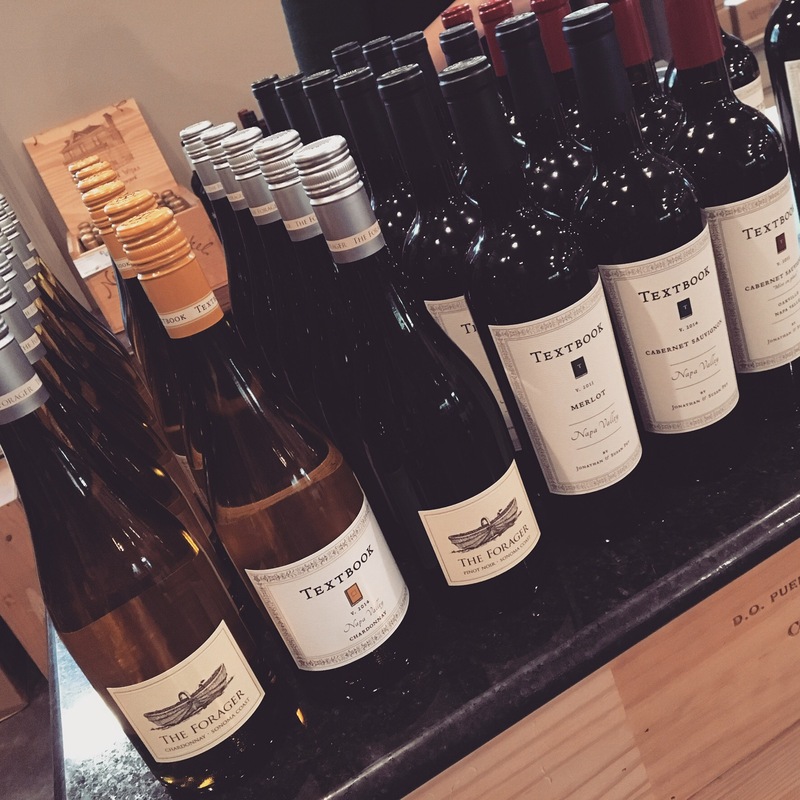 Friday, 11/11/16, night at Wine Country Bottle Shop, we hosted a tasting showcasing some wines I have fallen in love with over the last two years. The Textbook and Forager wines. Forager is a more recent crush but I’ll been really into the Textbook wines for a while. 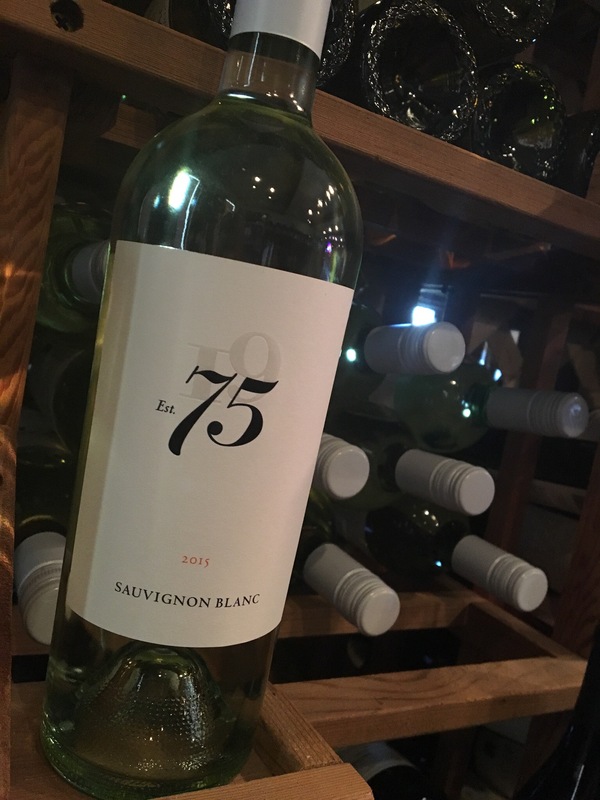 We wanted to show everyone what Jonathan and Susan Pey are capable of while producing a range of wines that can appeal to any wine drinker. Who are these two and why should you know them? Jonathan has lived, learned, and worked with some of the industry’s biggest names and leaders. He’s gotten to work with Domaine Louis Jadot in France, Robert Mondavi, Schramsberg, Penfolds in Australia, and even some Bordeaux chateaux. Susan comes from the service side of the industry and works as Wine Director for a large Bay Area restaurant group. Both are a huge part of what makes these wines great. Initially it was the Textbook wines that really caught my attention because of their Merlot. I constantly preach about Merlot being overlooked and bastardized when the truth is that it is a phenomenal grape. I really pay attention to a winery that produces a Merlot that is just as well constructed as their Cabernet. Textbook definitely does it. So any project of theirs, I’m pretty much all in. This is a great Chardonnay to have pair with since the oak isn’t as prominent. It does have some extra zip with the acid so it’s perfect for fish or a fruit and cheese plate. Here’s more of “textbook” Napa Valley Chardonnay. It drinks easy with more weight than the Forager. It has much more New World characteristics. This shows a lot of the Burgundy experience Jonathan Pey has while retaining its California fruit. 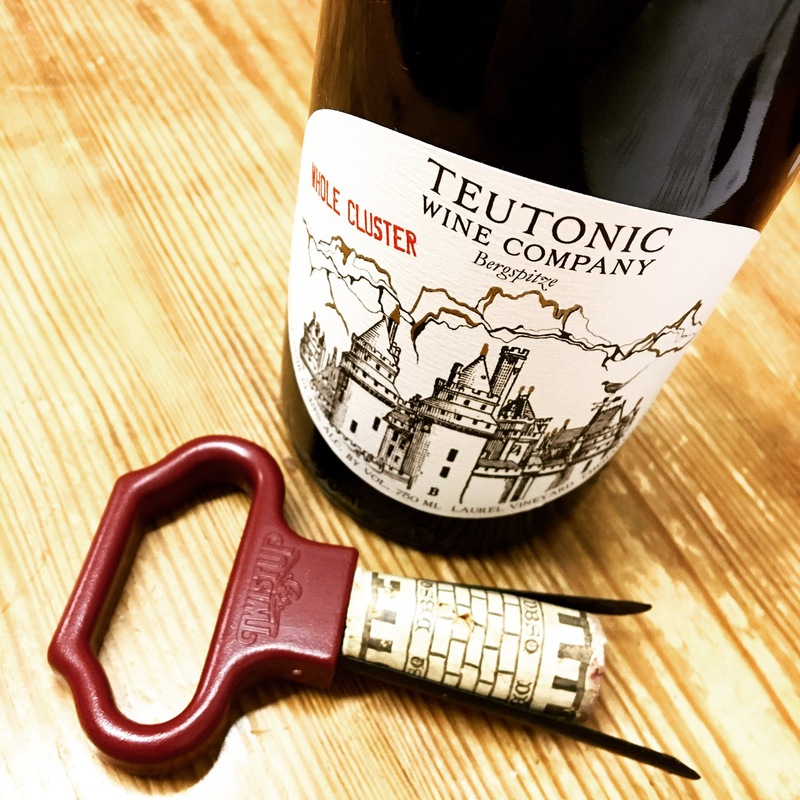 It drinks the way a Pinot Noir from the area should without being an over extracted fruit bomb. I love this wine. The fruit is balanced with the spice and body. The tannins won’t let you forget you are drinking it. This is a steak wine all day long. The fruit pops a lot more on this Cabernet than the Merlot. Not in a sweet way, it’s just much more forward and works in tandem with vanilla spice from the oak. The tannins are big but very well integrated. Velvety smooth. Mise en place is probably one of my favorite phrases. It is a French culinary phrase that means “everything in it’s place” which can apply to just about anything in life. In my opinion, in this situation it’s a reference to where this wine comes from. Mise en place’s grapes are sourced from areas right next to Screaming Eagle, To-Kalon, and Paradigm. 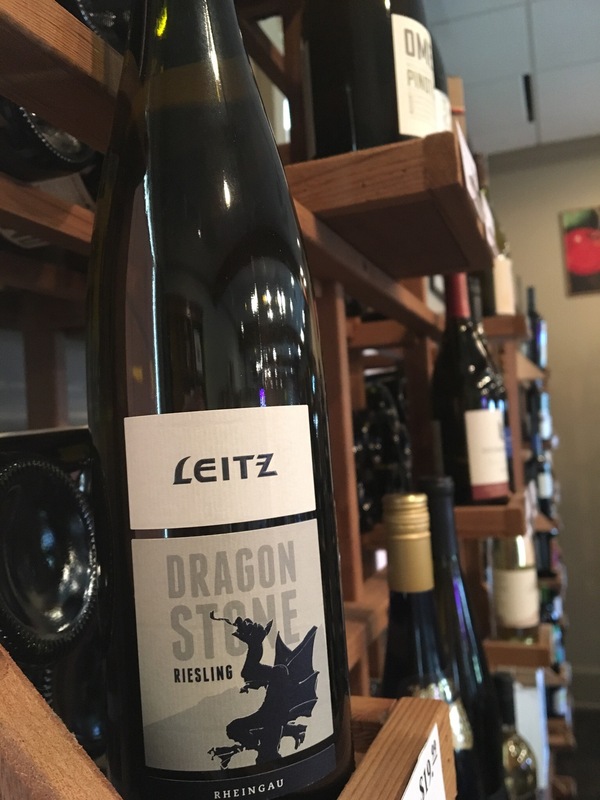 It’s a massive wine in flavor with an elegant density. The tannins are big and fine. It’s like they are constantly tapping you on the shoulder saying “remember me? I’m still here.” The alcohol was really in check when I tasted it because it had been double decanted 3 times. And y’all, it still could have used another hour or so in the decanter. 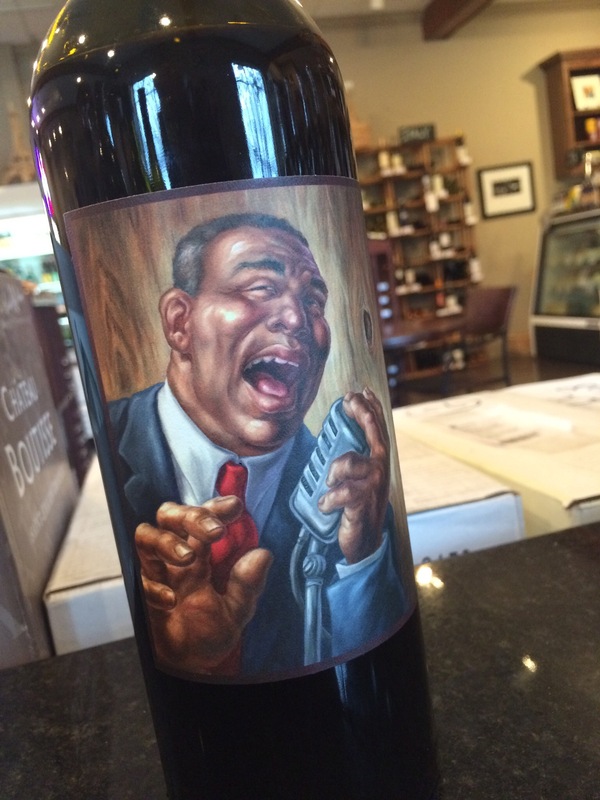 The wine will hold up for years and would be a great gift for a collector. If you have the patience to hold it, try to for atleast 4 years. It was really fun and a great experience to taste all of these wines together. 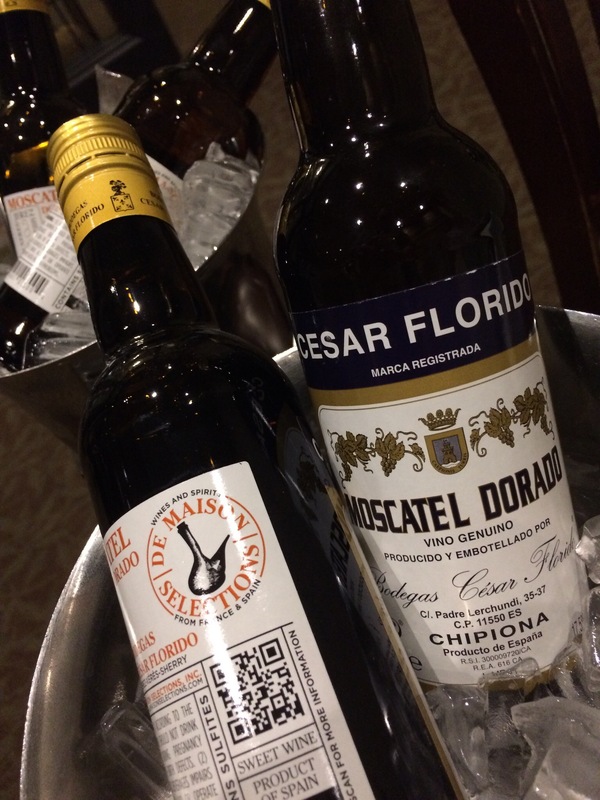 I have tasted them separately over the last year or so but it was really interesting to have them side by side. I’d urge you to try any one of these that tickles your fancy. Look for more tastings at the bottle shop coming up!